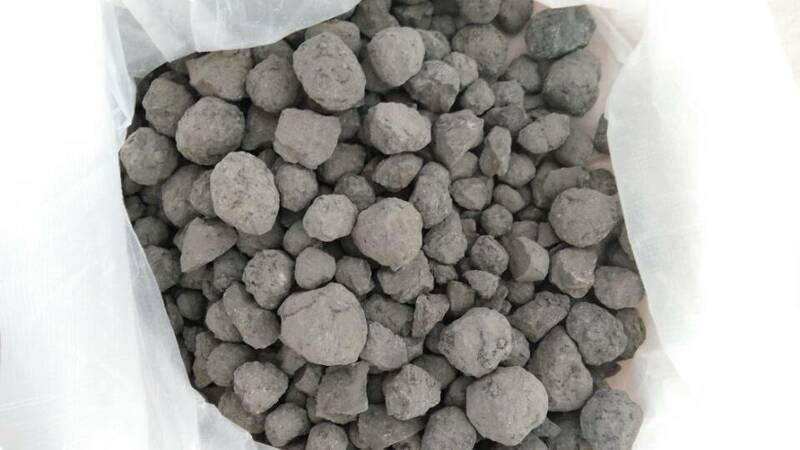 The company is enlisted among topmost Exporters and Suppliers of Cement Clinker in Lagourgue, Reunion. Our Clinker is known for its excellent quality and wide industrial applications. It can also be used to bind fine sand. We can offer Cement in different qualities and quantities at the most reasonable prices in the market. We can deliver Cement Lumps within the promised time frame.